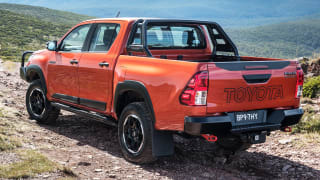 The Toyota Fortuner 4x4 is not the first time Toyota has plonked a wagon body on its popular HiLux ute and called it a new car; remember the 4Runner from the 1980s? The Fortuner 4x4 wagon isn't exactly the same as its HiLux donor, of course; the bodywork front to back is different, the interior is nicer and more upmarket, and the rear end gets coil springs in place of leaf springs for a softer, more comfortable ride. 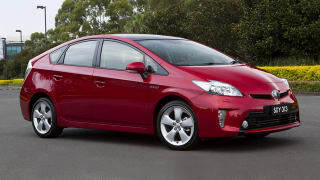 It shares the same 2.8-litre diesel four-cylinder engine, though, and it can tow up to three tonnes in manual guise. Current prices range from $44,590 for the Fortuner GX to $56,990 for the Fortuner Crusade. 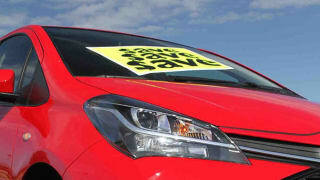 This vehicle is also known as Toyota Hilux SW4, Toyota SW4. 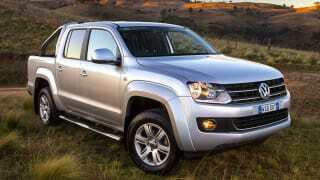 Compare cars similar to the Toyota Fortuner in a side by side comparison. 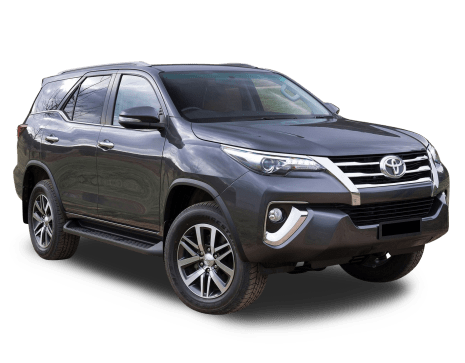 No car is perfect, so we've gathered everything relating to the Toyota Fortuner here to help you decide if it's a smart buy. 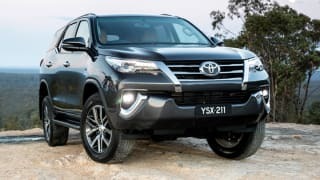 Diesel Particulate Filter clogging in HiLux, Prado and Fortuner?